When asked about his favorite passage in the Bible, without hesitation, Anders responded Matthew 28. This chapter speaks of the women finding an empty tomb, and Jesus’ instruction to go without fear and share his Resurrection with the others. And it speaks of Jesus’ sending forth of his followers into the world. This fits. Anders is a man of faith, sent forth into the world. In L’Arche, we make the commitment to support one another’s aspirations to better our neighborhood. This takes on many different forms, as assistants and core members have different passions and gifts, and different ways that they fulfill the great commission. For some it is volunteering at the Animal Care League, for others it is participating in liturgical ministries at their churches, and for others it is time spent at a local nursing home. For Anders, one way he lives Matthew 28 is at the Oak Park River Forest Food Pantry. In sharing why he volunteers there, Anders explained,“It is important that everyone help in the community.” At the OPRF Food Pantry, this means organizing their books, checking the dates on the food, and bagging the produce. Anders does this together with other volunteers from our neighborhood, people he now knows, and who now know him. 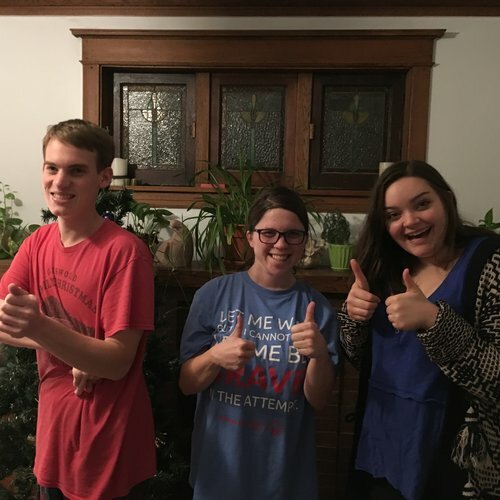 He has been there for a year now, almost the whole time that he has lived in L’Arche Chicago. When asked why he chose the Food Pantry, he replied, “I like to help people.” The OPRF Food Pantry mission is to work together to reduce hunger locally. It is a place where the local community comes together to make the local community stronger.  In L’Arche we believe that every person has gifts that can make the neighborhood and the world a better place. And we believe each person can live into the call of Matthew 28.